[vc_row][vc_column][vc_column_text]As we quickly approach February, we think about Valentine’s Day. It seems that even before Christmas is over we are bombarded with love-themed propaganda. We see a slew of reds and pinks, giant teddy bears, heart-shaped chocolates and other assorted candies, flowers, hearts, and cupids all over stores. It’s always the same, year after year. A popular holiday should have the marketing and gifts to match, right? When you think about your marketing, has it gotten stale or overused? Don’t let it happened to you this year! Roosevelt was correct in his thinking however; we must to take it a step further. We have to be creative and innovative. If we continue doing what we always have done, we can’t grow. We will receive the same results and see little to no progress. How can we come up with original marketing strategies? Fall back in love with your marketing using these tips in 2017. User-generated content is not a new concept. We have been asking our audience to share content for years on social media. It is a great way to increase engagement. By nature, we love talking about ourselves. So if we are asked to share a photo, video, opinion, experience, we often jump on that opportunity. Have we made sharing too easy for our audience? Here is an example of user-generated content that might be used to increase engagement. 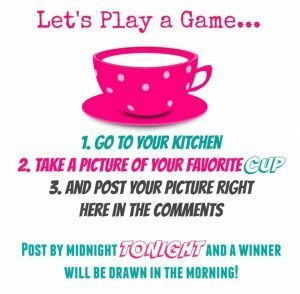 Imagine it is a Monday morning and you ask your audience on Facebook to post a picture of their favorite coffee cup. As an incentive, one lucky person will win a small prize. The post might look something similar to the image below. If we ask our audience to share their favorite coffee mug with the chance to win a reward, we aren’t necessarily getting engagement from loyal customers. Do you like free stuff? I know I do and probably everyone else. So if we are offering a reward, we have to be careful we are attracting the right audience. In 2017, take your user-generated content a step further by not necessarily making it harder for your audience to create content, because we want the engagement and brand awareness, but let the light shine on your loyal customers. I’m talking more about the customers that act as brand ambassadors. Think of the customers that go above and beyond for you. These are the ones you should focus on for user-generated content. 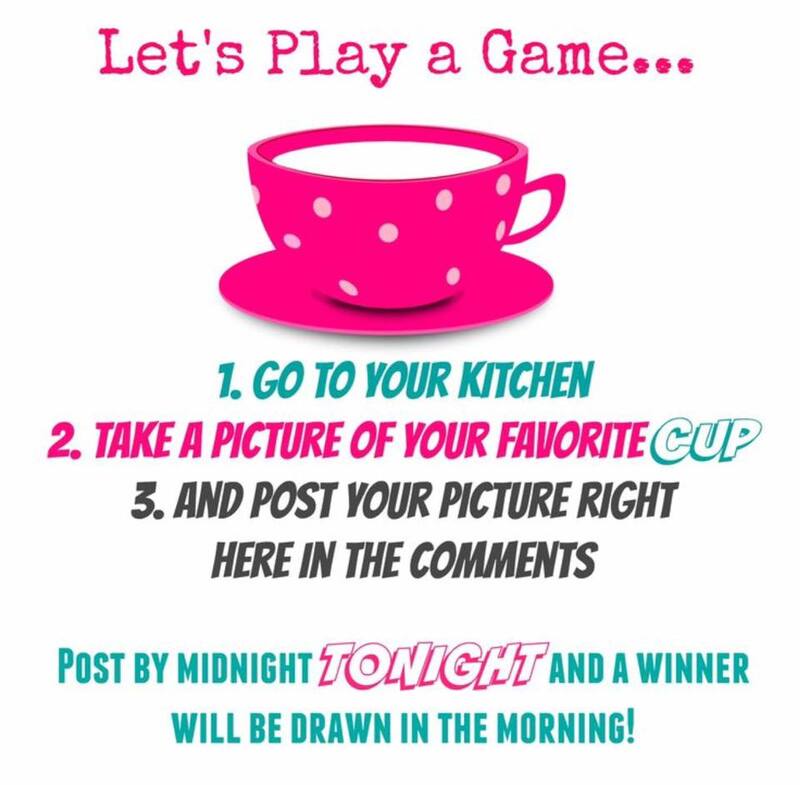 Instead of having them take a picture of things such as a coffee mug, make your audience work harder. Give them the chance to show off their skills and talent. Videos are going strong, especially live videos. Videos are another way to gain credibility and build trust with your audience. This year, ask your audience to do a live video (or regular video if they would feel more comfortable) on their favorite product you offer and share their tips for best use. Or ask them to do a video testimonial and the most creative story will win a prize. 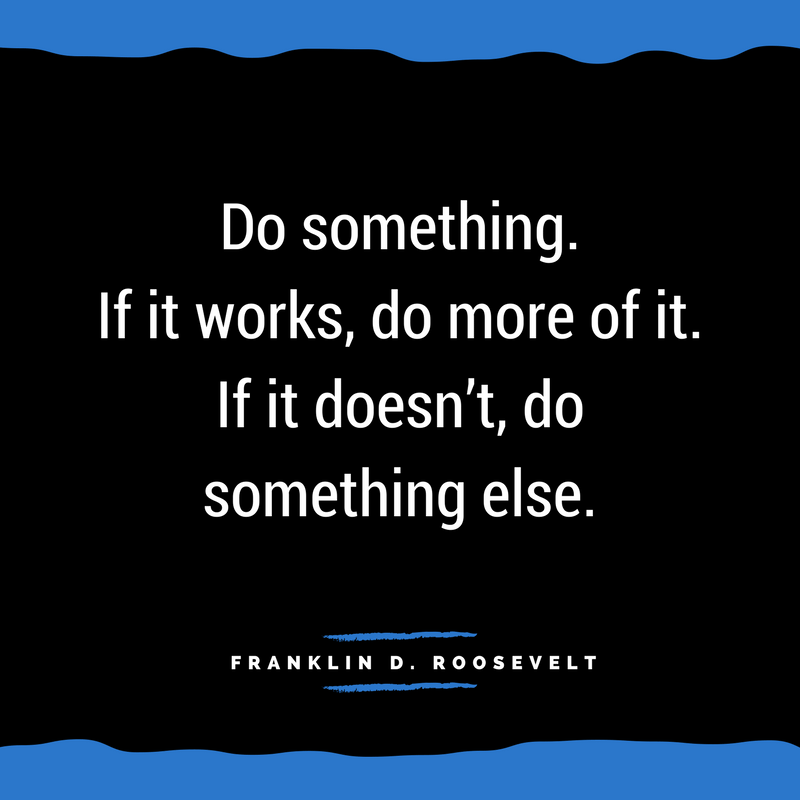 If you make your audience work harder, you’re going to need to make the incentive better too. Most importantly, have fun with social media! When we up the antics of user-generated content, you might discover things about your audience you didn’t know. Snapchat started the trend of expiring social media content in 2011. It is one of the reasons why the app has been so successful to this day. Users only have 10 seconds to view a snap (a picture or video) and then it disappears. If you share a story on the app, it can only be seen for the next 24 hours before it is gone. Stories are broadcasted to all your friends in the Stories newsfeed. The difference with stories is your friends can view your story as many times as they wish. The urgency helps increase engagement because we fear we will miss something. Others are following the trend. For example, Instagram added stories in August last year, which resembles Snapchat’s stories. I suspect Facebook will come up with something very similar soon. In 2017 we will see more apps and social media using content with an expiration. If you have an Instagram or Snapchat account, encourage your audience to view your story. You might create a post on Facebook that directs your audience to the other platform with exciting news. If you want more people to find you on Snapchat, you might also tell your audience you have a Snapchat account. Can they easily find your username on other social platforms? What content will you share on Snapchat that they won’t find anywhere else? The purpose is to create content with value but also keep them coming back for more. Example of a Snapchat On-Demand Geofilter that was made for my sister’s bridal shower. If you are on Snapchat, you know about using filters for your snaps. Users enjoy taking pictures or videos with filters. They also don’t mind using some of the branded filters from companies like Taco Bell, Gatorade, Skittles, or Starbucks. In 2016 we saw more using the On-Demand Geofilters. If you are unfamiliar, On-Demand Geofilters are location-based overlays that can be used on snaps. They were first introduced in 2014 but have become more popular as Snapchat continues to increase in popularity. The On-Demand Geofilters can be used for an event, party, business, or just for fun! The wonderful thing about geofilters is anyone can create them. 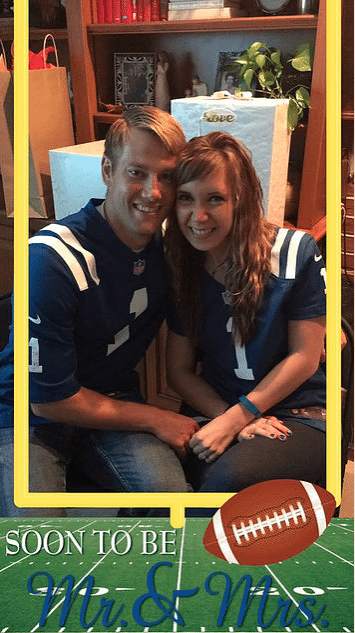 I’ve created filters for my sister’s bridal shower, bachelorette party and wedding day. The filters had to go through an approval process with Snapchat. I had to specify the location and time the filter would be available. If you are interested, Buffer wrote a great article describing how to create your own On-Demand Geofilters. With over a 150 million people on Snapchat, businesses are beginning to dive into the On-Demand Geofilters. They are a great way to reach an audience in a specific location. In terms of marketing, the filters are fairly inexpensive. However, the price will depend on the square footage and duration of the filter. Snapchat is the perfect place to tell your story. Don’t be shy! Before taking the plunge onto Snapchat, your business needs to ensure the platform is the right fit based on your audience. If you have a younger target audience, Snapchat would be worth looking into. In the United States, Snapchat reaches 41% of all 18 to 34 year-olds daily. ** If Snapchat is a match for your business, consider creating filters on holidays, events like the Super Bowl or even seasonal. Did your area just have a blizzard? Create a fun filter that people can use when they visit you or are nearby. If you aren’t in love with your marketing, give some of these a shot in 2017!